Home Afro History	Today in Afro History ! 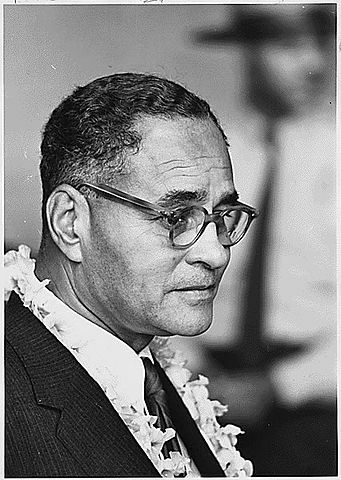 Ralph Bunche becomes the first Afro American to be awarded the Nobel Peace Prize in 1950 ! Today in Afro History ! Ralph Bunche becomes the first Afro American to be awarded the Nobel Peace Prize in 1950 ! 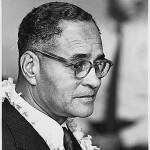 “Ralph Bunche – 1963 March on Washington” by U.S. Information Agency. Today in Afro History ! 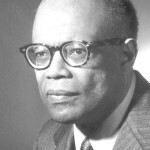 Arthur Lewis is awarded The Nobel Prize in Economics in 1979 ! Today in Afro History ! 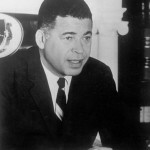 Ralph Bunche becomes the first Afro American Appointed to the State Department in 1944 ! Today in Afro History ! 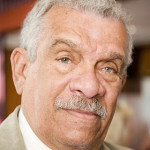 Derek Walcott is awarded The Nobel Prize in Literature in 1992 ! Today in Afro History ! 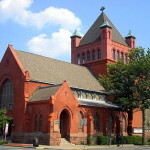 African Methodist Episcopal Zion Church founded in New York in 1821 ! Today in Afro History ! 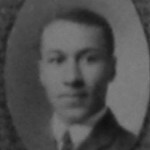 George Coleman Poage becomes the first Afro American to win a medal in an Olympic Games. He won two bronze medals in the 1904 Olympics ! Today’s Afro Birthdays ! Actress, Raven Symone ! NFL player, Matt Forte ! Actor, Michael Clarke Duncan ! NBA player, Dion Waiters ! 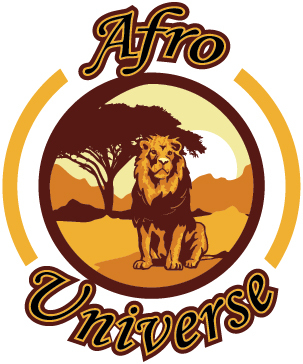 NFL player, Eric Reid ! Actress, Monique Dupree ! Today’s Afro Birthdays ! Actress/Comedian, Mo’Nique ! NBA player, Roy Hibbert ! Singer, Jermaine Jackson ! Actor, Gary Dourdan !